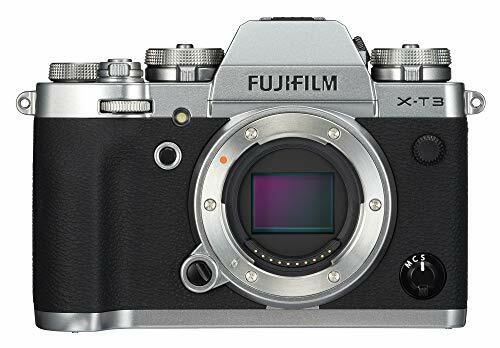 For the 4-6 months prior to purchasing my Hasselblad H6D-50c, I'd been keeping my eye on the Hasselblad CPO (Certified Pre-Owned) List, and watched what was available while weighing my options and constantly comparing the pros and cons to an older system versus the brand-new, yet-to-be-proven, Fujifilm GFX. At the same amount of investment that I was prepared for, I was looking at pre-owned H4D's (of all flavors), along with some H5D's (40's and 50c's without WiFi). 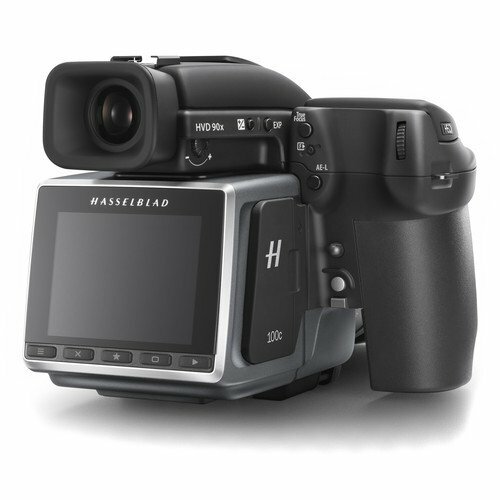 Now, while I wasn't prepared to incur the huge upfront cost of acquiring the H6D system outright, Hasselblad (along with many other uber high-end equipment manufacturers), work with specialized equipment leasing companies, essentially offering lease-to-own contracts with businesses. What this essentially does is put the equipment on a payment plan, with a $1.00 buyout at lease end, freeing up cash flow for business operations — this is the direction I went. 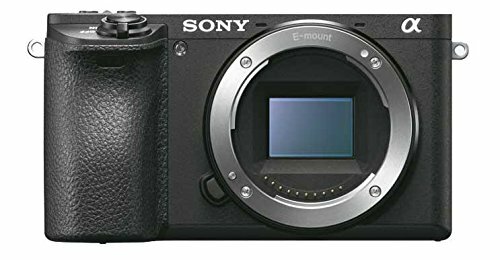 However, since I have never leased or financed any of my equipment before (i'm not a fan of it, at least for photo equipment), I just went ahead and put a substantial amount down — essentially what I would have spent on acquiring the GFX system, and the payments over only 2 years were going to be extremely reasonable. My credit is excellent, so I was able to get the best rates — YMMV. The only stipulation is your business has to have been in business for 2 years. Apart from that, acquiring the financing needed to obtain equipment of this caliber should you want or need it, is relatively painless and brings ownership within reach of many more people. I think people look at equipment like this and immediately think of shelling out all of the cash at once, thus keeping it forever out of reach — but there are ways to go about it, and if it's something you think you'd like to give a try (and are in a position to be able to afford it comfortably, or it will lead to jobs where it will pay itself off), I would highly recommend doing so. The overall cost doesn't have to be high, either. Older, yet just as capable (in studio/on location with flash, or in great lighting) CPO H4D's are even cheaper than current flagship DSLRs at about $5,000 and even cheaper still if you search around for bargains on eBay, Craigslist, or MPB.com and even cheaper still if you go with an even earlier model. I've seen H3D's and H2's at less than $2000! A great way to get into Medium Format Digital.